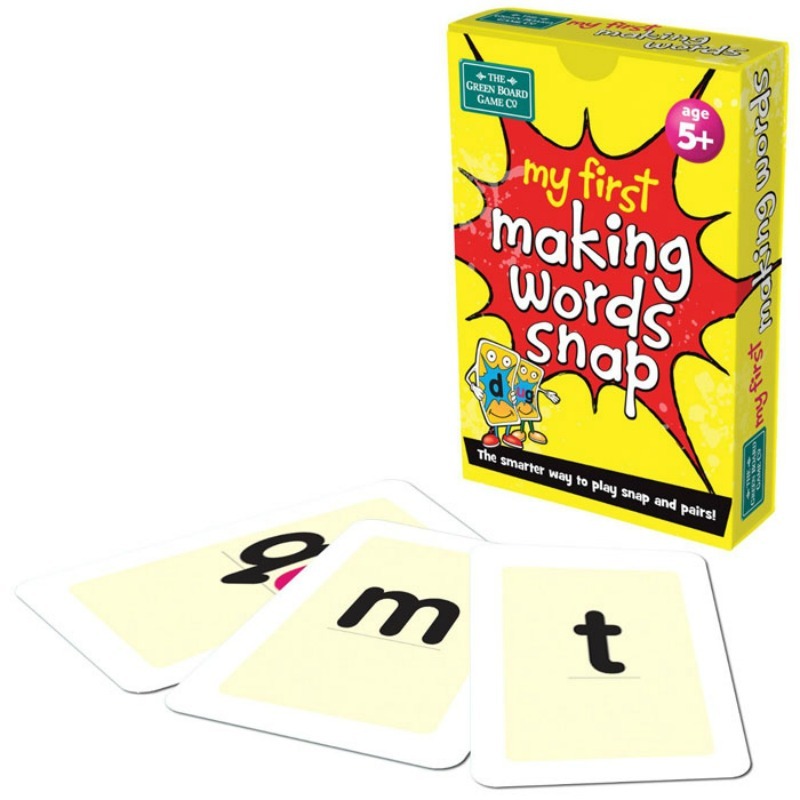 Have lots of fun building words with Making Words Snap Cards, the next step form My 1st Making Words Snap Cards, by playing either Snap or Pairs. 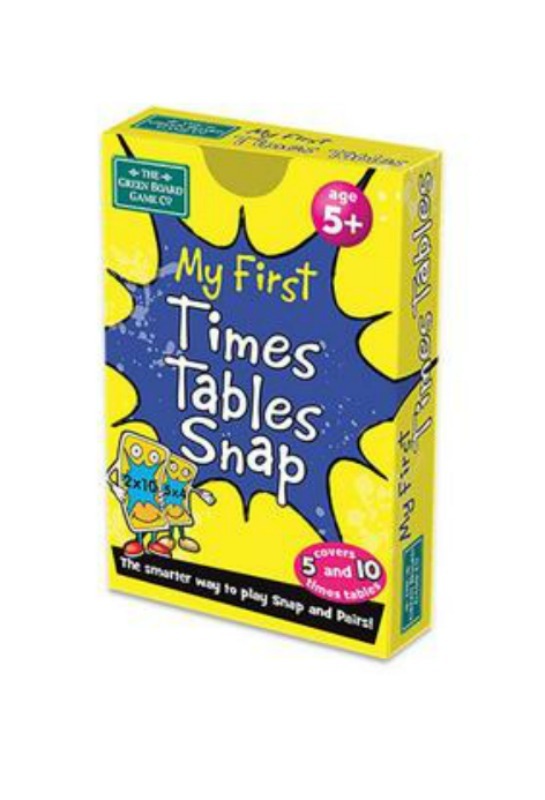 Try to Snap cards that once added to each other forms a word, such as 'pl' and 'ate' to form 'plate'. 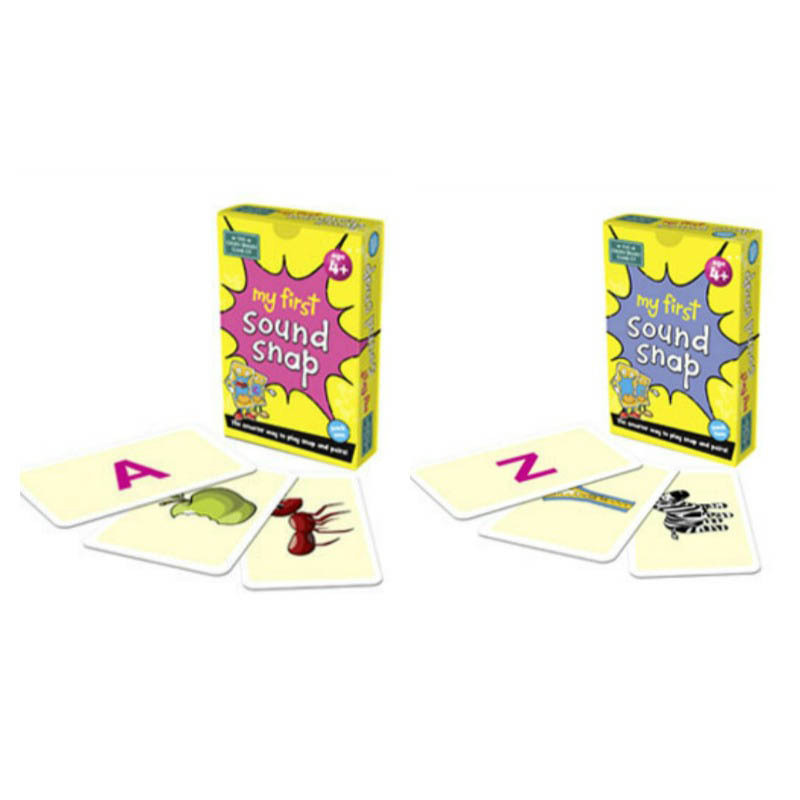 Play Pairs by turning all the cards upside down and turn two over at a time to see if they match to make a word such as 'sp' and 'eak'. 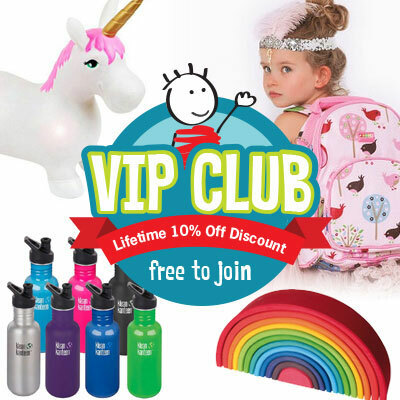 If they do, then you keep them; if not, you turn them back face down. 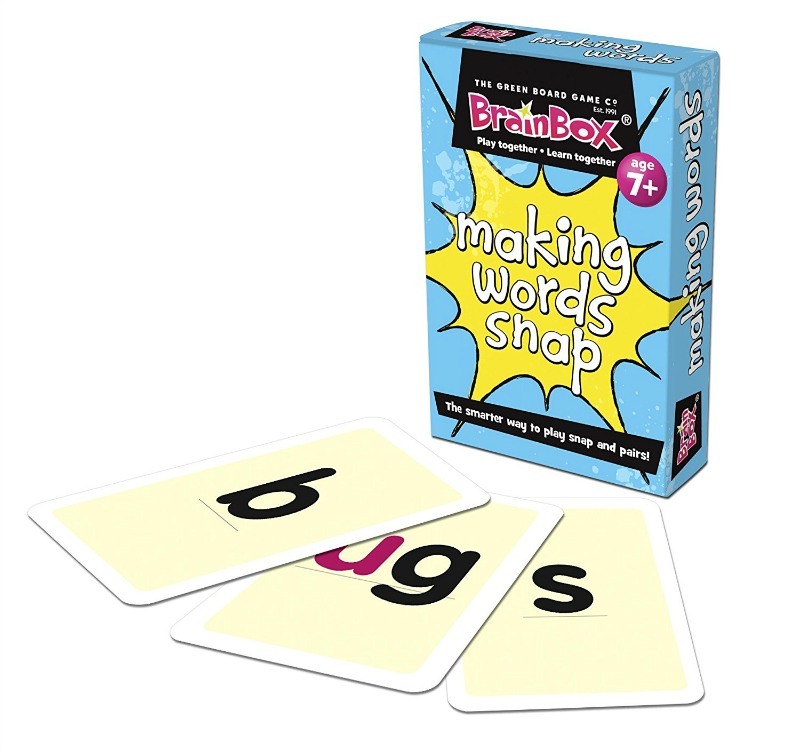 Helps children develop language concepts in a fun way.